Yes, you read that correctly. Today is a very short and simple post. Today is also a very special post. Because, today, I have three, yes, three, hardback copies of Mary Kubica’s third novel, Don’t You Cry, up for grabs! I adore Mary’s books. I’ve devoured the first two and have this one on my kindle waiting to be read. But, if I go true to form, the first two were both read while I laid in the sun on holiday, so this may have to wait a few weeks until I go again and get the same relaxing treatment. Real time to enjoy it. 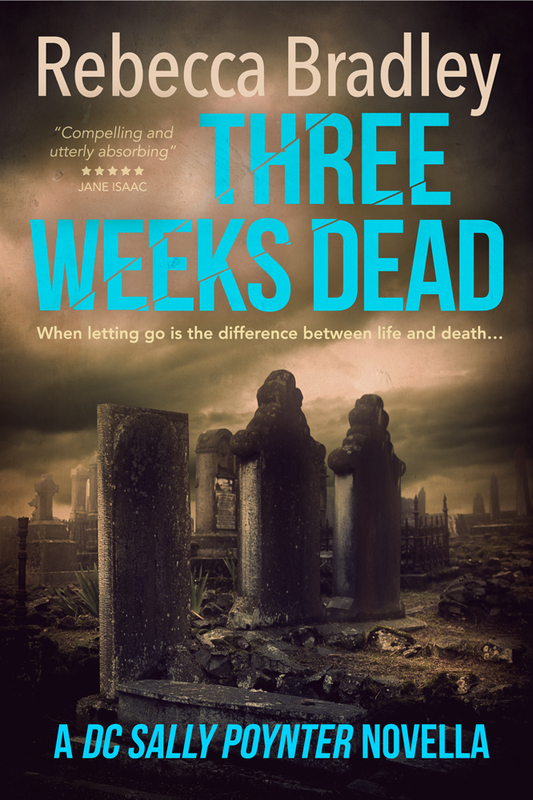 As Quinn searches for answers about Esther, and Alex is drawn further under Pearl’s spell, master of suspense Mary Kubica takes readers on a taut and twisted thrill ride that builds to a stunning conclusion and shows that no matter how fast and far we run, the past always catches up with us in the end. All you have to do to be in with a chance of winning is to leave a comment on this post. The winner will be drawn using an online random number generator next Monday evening at 8 p.m. GMT. So, you have a week to enter. Feel free to share the love, there are three copies. THREE! With thanks to Mary Kubica and Cara at Mira for this fantastic prize draw opportunity. Oooooh!! It would be awesome to win a copy 🙊 Fingers crossed. 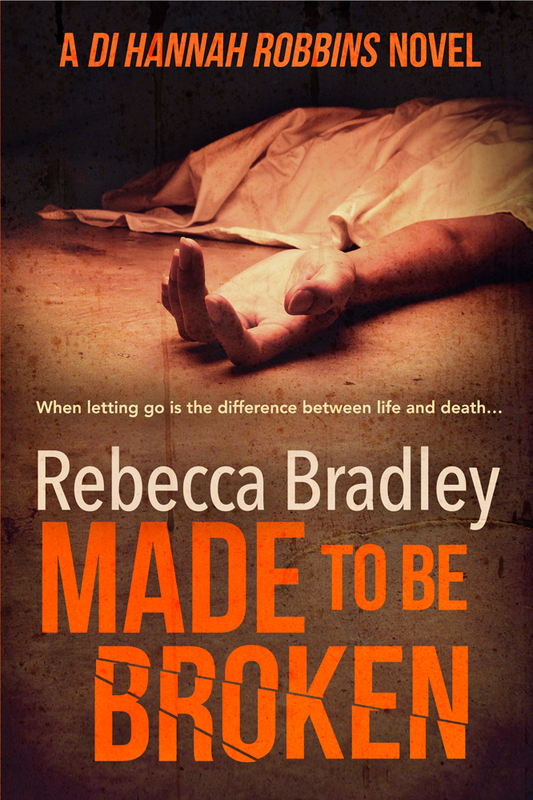 I’d love a copy Rebecca. 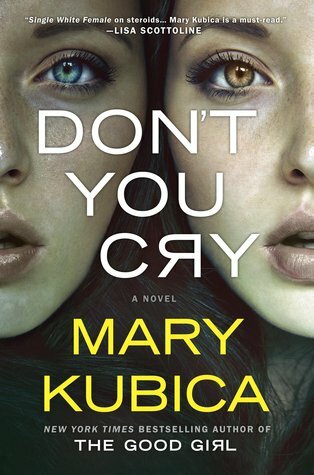 I’d love to read Mary Kubica’s Don’t You Cry. Looks like I need the box of tissues ready. I would love to win a copy. love to win a copy-read her previous books-very good! Sounds like a murderous Mrs Robinson! Intriguing. I’d love to give this a read. Thanks for hosting the giveaway, Rebecca and thanks to Mary Kubica! I’d love to be in it to win it! Really enjoyed Pretty Baby. Sounds like a fab read! Good luck everyone 🙂 Off to share now….. This book is on my ‘to-buy’ list! Would love to win. Book looks great. ooh, would love to win this, it’s top of my wish list! Would love to win this. I absolutely loved her first two books. Thanks for the giveaway!